This is a treat for you curious people, who may or may not have been to Malaysia. So, let's dive right in. 1. The most abundant resources from Malaysia are palm oil for cooking, rubber and timber for furnitures. 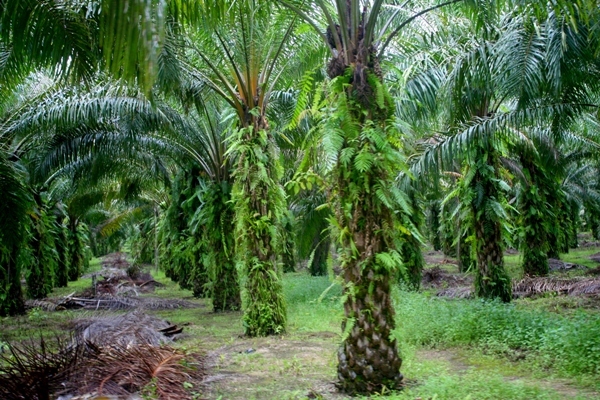 The country's tropical climate allows for these plantations to flourish. 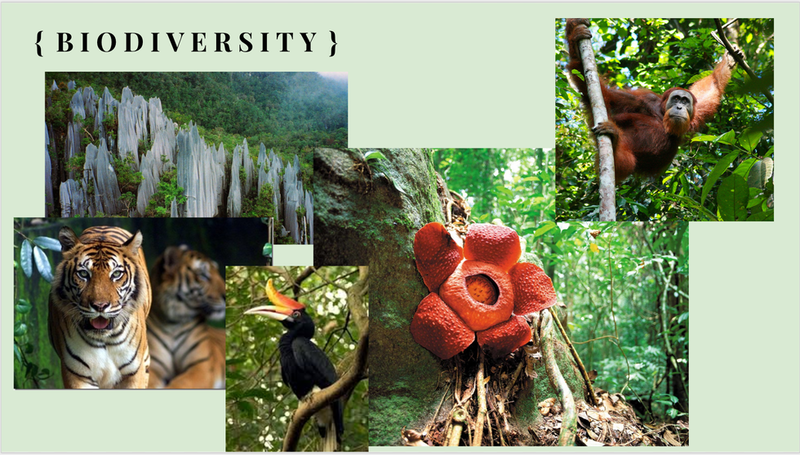 The also allow for great biodiversity in the rainforest. 2. The country also has an oil and gas industry. 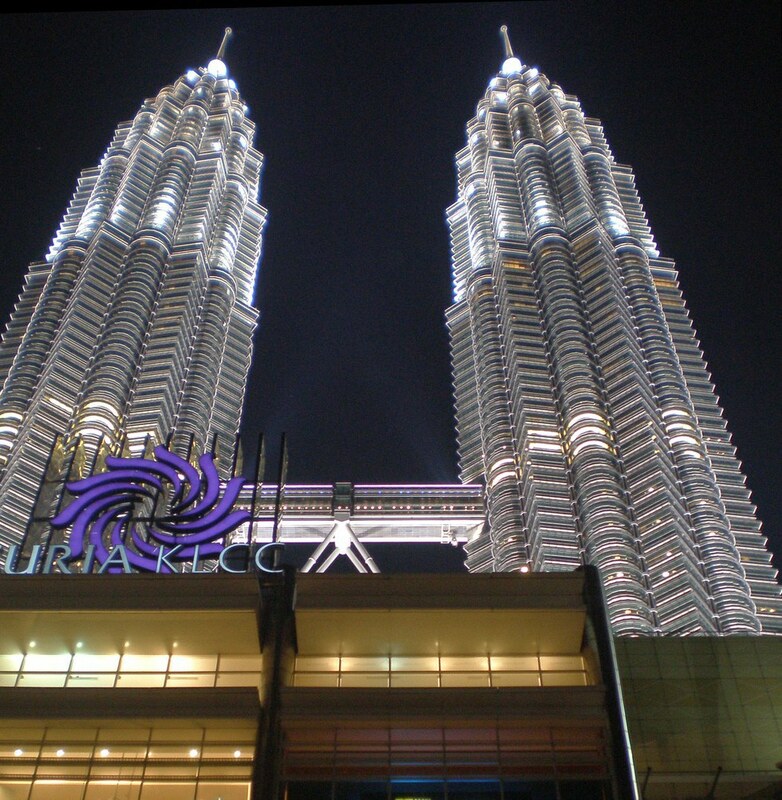 Ever heard of Petronas? As in Petronas Twin Towers? The building that used to be the tallest skyscraper in the world? 3. 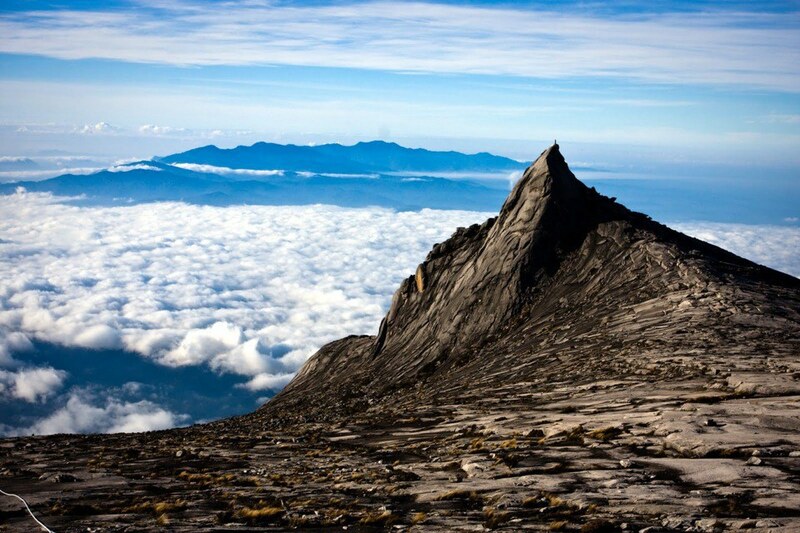 The tallest mountain in Southeast Asia is Mount Kinabalu, located in a state called Sabah. 4. 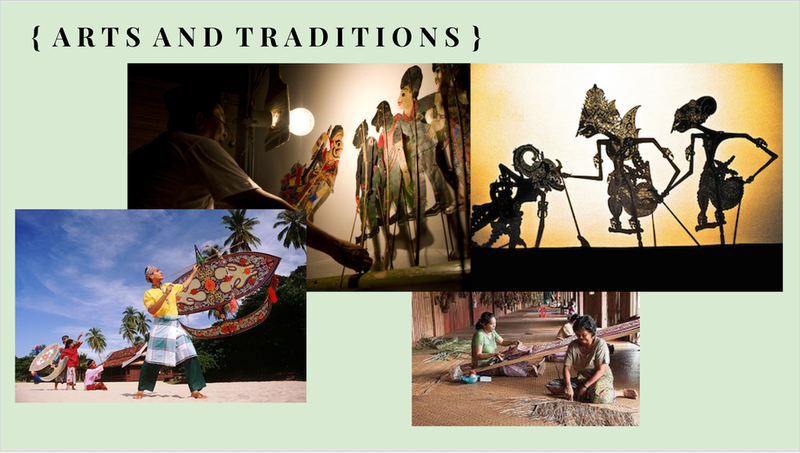 The country is rich in culture and has lots of traditions. The five main races (Malay, Chinese, Indian, Iban, Kadazan) make up most of the citizens of the country. 5. 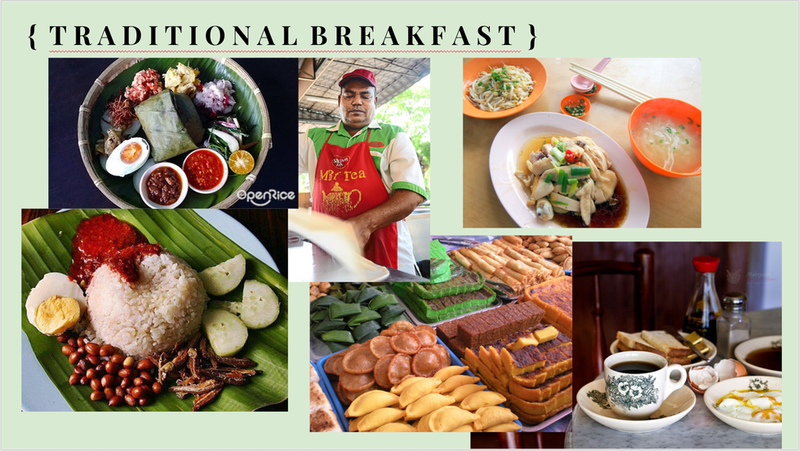 There are countless traditional food from the country, and amongst each traditional food, some may still have variations based on the states/ region. 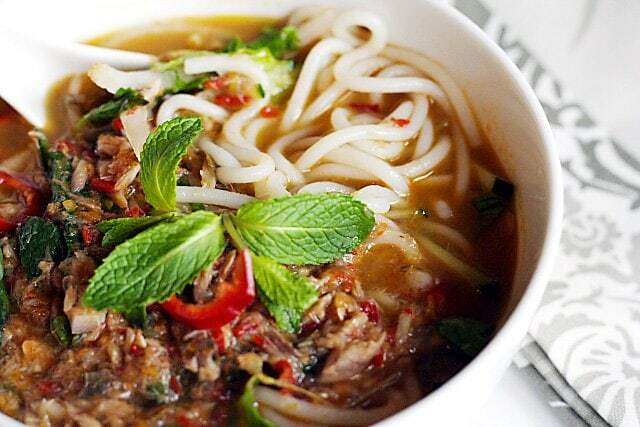 Laksa is a traditional fish soup noodle. and this is laksa from a northern state name Penang. As you can see, the color of the broth is different, and as you can imagine, they taste really different too. 6. 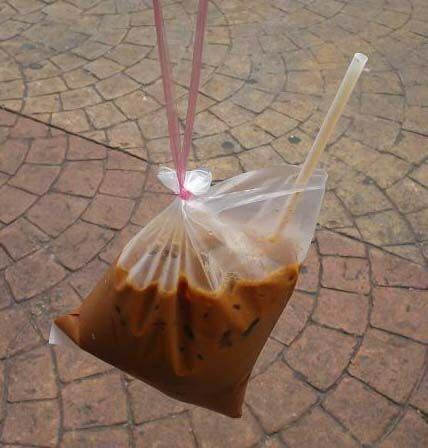 Drinking a cold drink from a plastic bag is common and pretty true to Malaysian style. Often you can find people sipping on lime water, iced coffee or Teh Tarik, which is a kind of milk tea. 7. These houses are called terrace. They are connected at the sides and usually have a garden in their front yard. 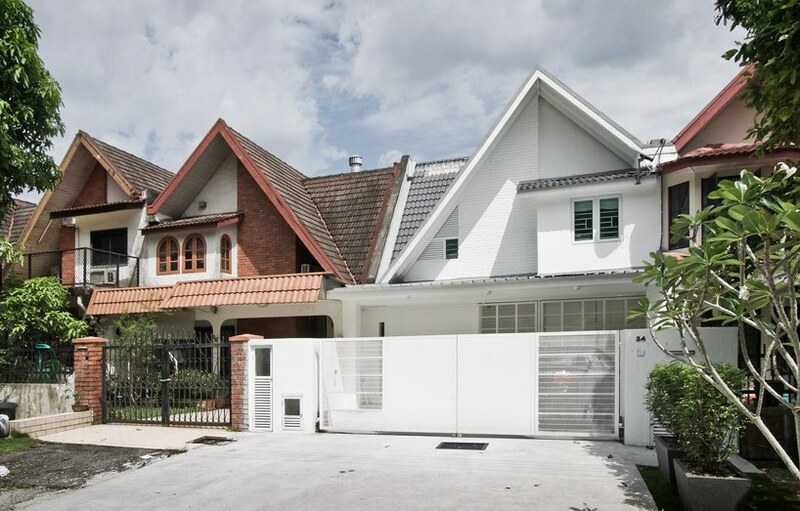 Since the side walls are connected, the houses can only be separated by fences and gates in the front yard. 8. 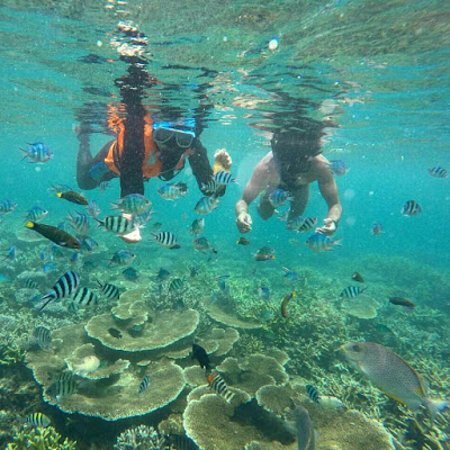 Malaysia has a total of 878 islands, and it's really hard to pick a favorite. 9. 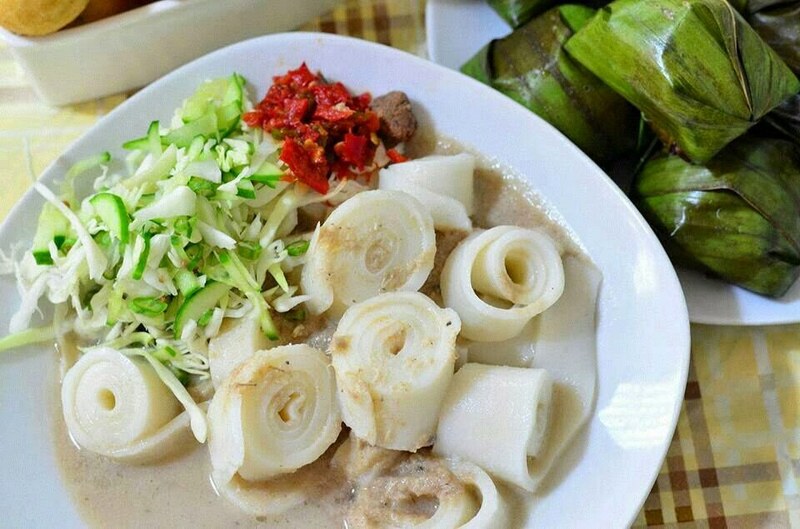 Supper is a huge part of the Malaysian culture. If you are a guest at a house, don’t be surprised if the host brings you to a restaurant at 11pm. 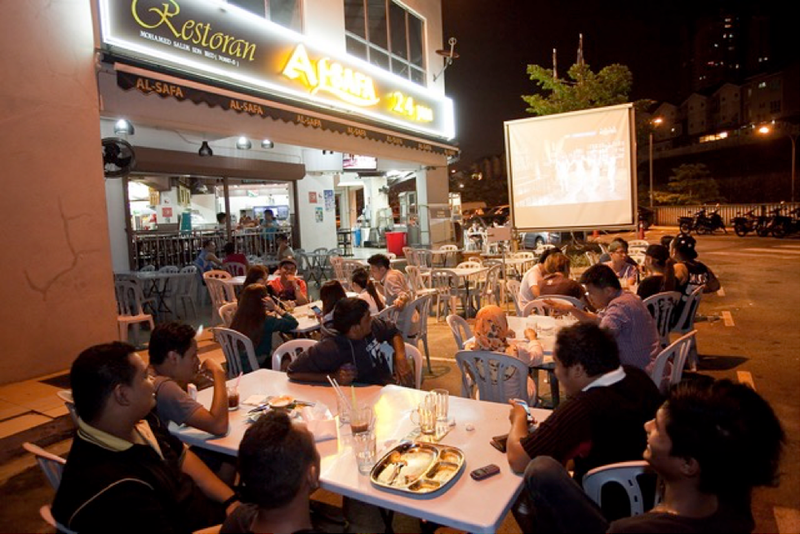 Since it’s more chilly in the evening, Malaysians like to sit at outdoor tables or get street food at night. 10. 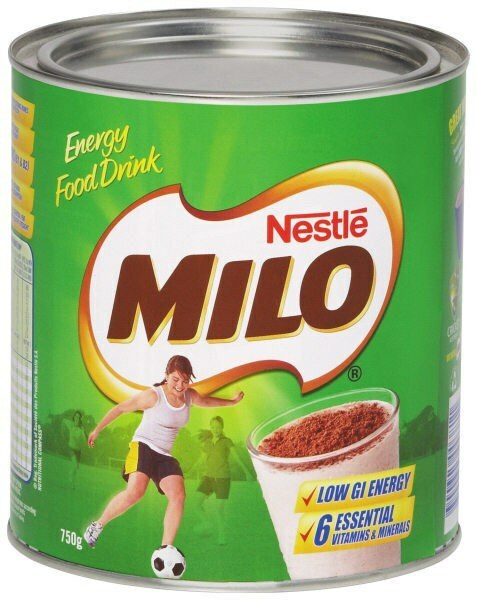 Hot chocolate in Malaysia is called Milo. It’s so good that I’d pick Milo over hot chocolate everyday. It smells phenomenal yet it’s not too sweet. I miss it everyday. 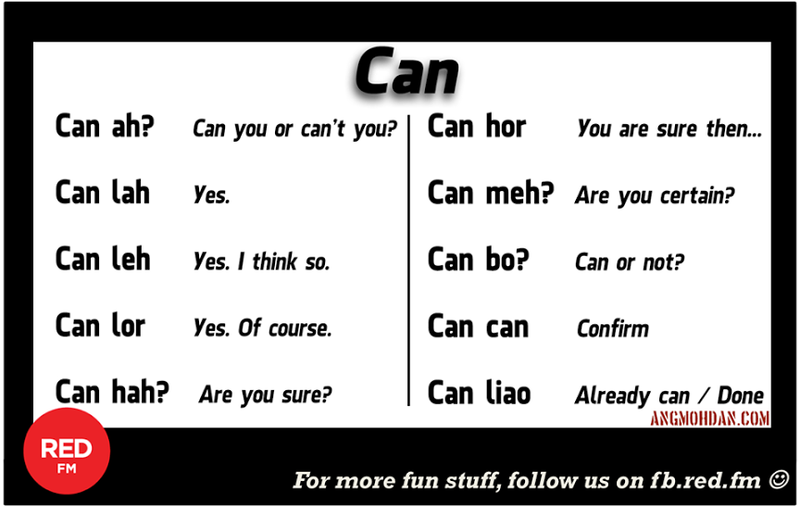 The most commonly used languages are the Malay language, English and maybe Chinese. Therefore, Malaysians usually are used to mixing languages, adding grammatically incorrect helping words to fully express a certain local saying. You kind of have to experience it to understand, but once you get it, it can get pretty fun.